A cozy-ranch home is up for grabs! And can easily be yours today! 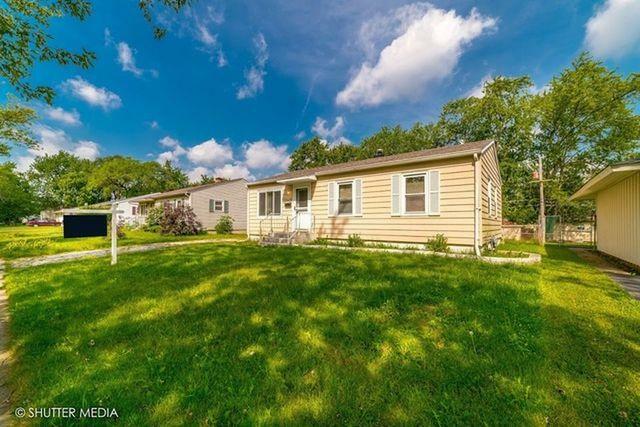 This home features 3 Beds, 1 bath ! 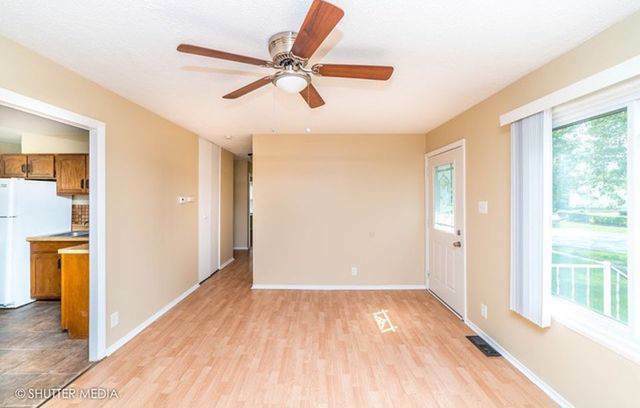 Hardwood Floors in living room, ceramic flooring in kitchen and carpets in all three bedrooms. 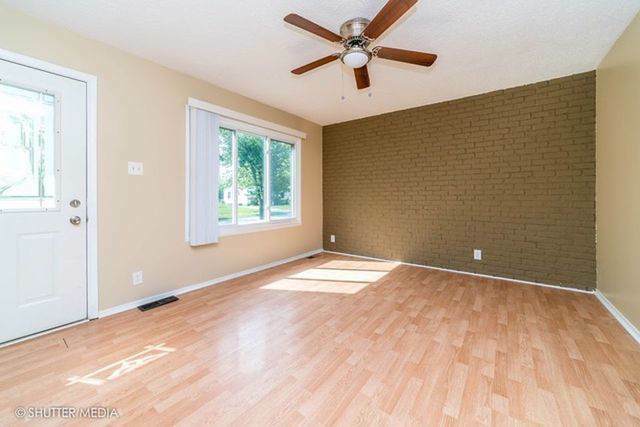 With great brick accents, garage and back yard, this is a great place to call home!